Check out our Virtual Tour!! 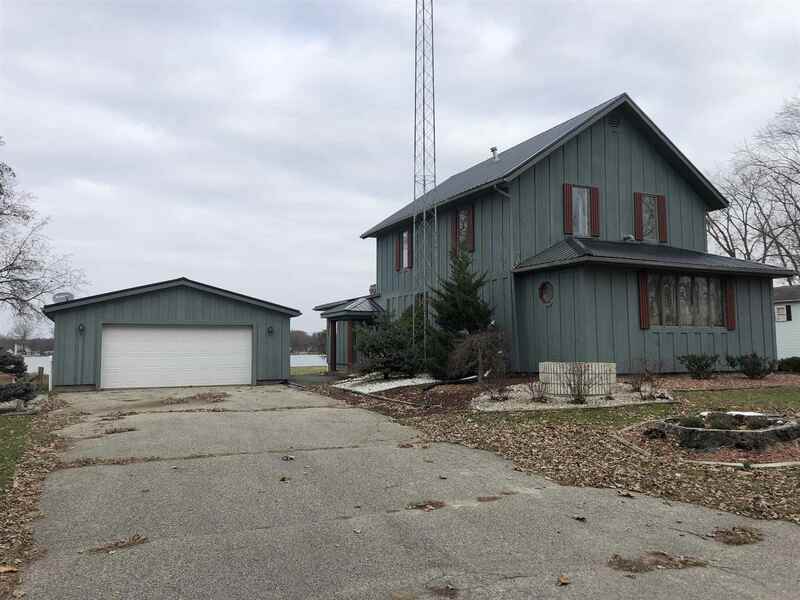 This two story farmhouse was moved to the large lake front lot in 1998 and completely renovated at the time. The home has a large master bedroom on the main level and 4 bedrooms, one bathroom upstairs. 125&apos; of seawall on Lake Jones allow for full enjoyment of both the tranquility of a no wake lake and access to all sports lake Walden. The roof was replaced in 2018 and the boiler was renewed in 2017.